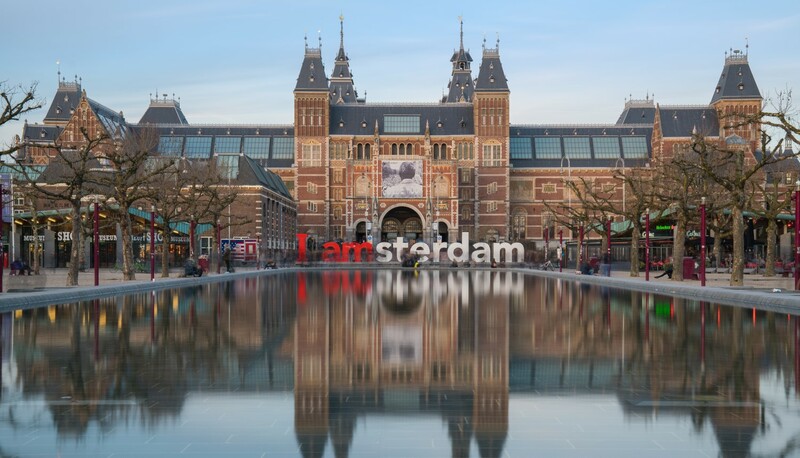 In a statement shared with CoinDesk, a Bitmain spokesperson said that, while the company has not yet shut down its Amsterdam operation, the decision has already been made and the process is underway. “As we build a long-term, sustainable and scalable business, we are making adjustments to our staff and operations. This includes the decision to close our Amsterdam and Israel offices,” the spokesperson added. Bitmain has not yet specified the timeline of the closure, or how many staff will be impacted as a result. However, according to information on LinkedIn, at least nine people are identified as Bitmain employees in the Dutch capital, and their responsibilities mostly focus on the operations and development of Bitmain’s flagship mining pool BTC.com. “We are really focusing on things that are core to our mission and not things that are auxiliary. We will continue to hire the best talent from a diverse range of backgrounds,” the firm added. And, on Thursday last week, Texas Public Radio reported that Bitmain had halted its mining operations in Rockdale in the state’s Milam County, just months after it announced the new site that was said to be bringing 400 jobs via a $500 million investment. “I’m really disappointed because we had advertised this. We had waited for this. We had wanted this. We had welcomed this,” Young was quoted as saying. The news comes at a time when the Chinese mining firm has been whittling down its team at its home offices as well, including staff focusing on its miner equipment, artificial intelligence and mining pool businesses, after a rapid expansion in 2018. A plan to replace its current co-CEOs, Jihan Wu and Micree Zhan, is also reportedly underway. Will ‘First of its Kind’ Ripple Suit Set the Tone for U.S. Cryptocurrency Law?